Happy New Year everyone, I hope you had a lovely Christmas break. Here’s my newsletter that jumps back to this time last year (I promise to catch up a bit at some point this year!). 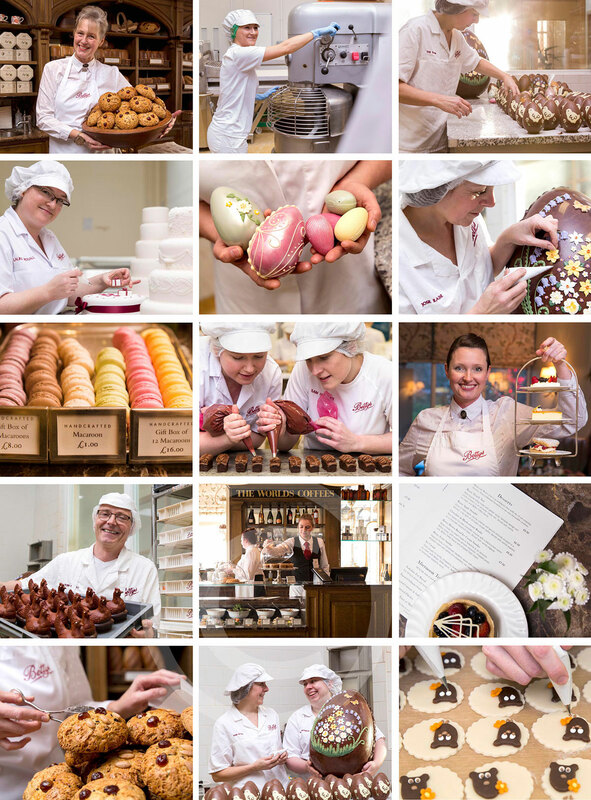 Mandy Appleyard (writer) and I went ‘behind the scenes’ at Bettys in Harrogate for Candis magazine. We both loved this job because we were so well looked after by Laura from Betty’s and because we were treated to chocolates and cakes! This editorial photoshoot in Manchester for Prima magazine was about women who have had a career change. Hannah and Jane use to work in the police service but ditched the stress to become painters and decorators (the Primer Donnas). They looked to be doing such a fab job, I asked them to decorate my lounge. A very useful photoshoot! 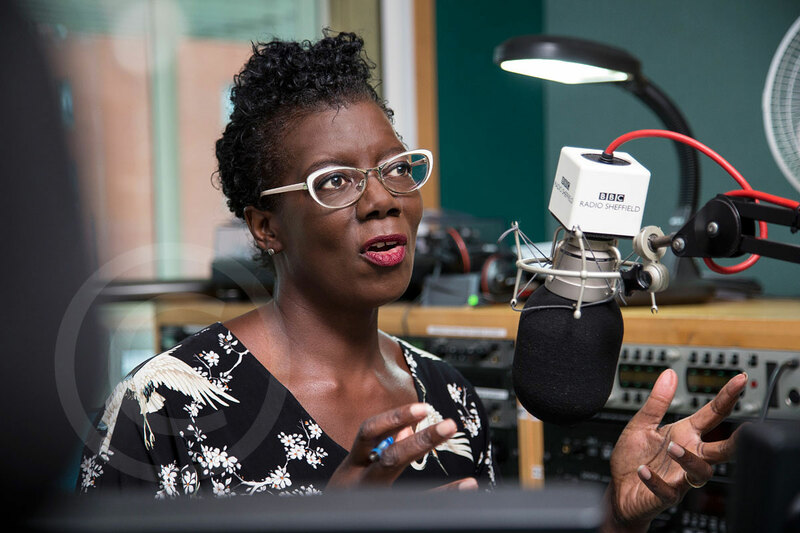 A lovely job for the BBC with Sheffield radio presenter Paulette Edwards. We did a variety of portraits in the studio and out and about in Sheffield to promote her new show. 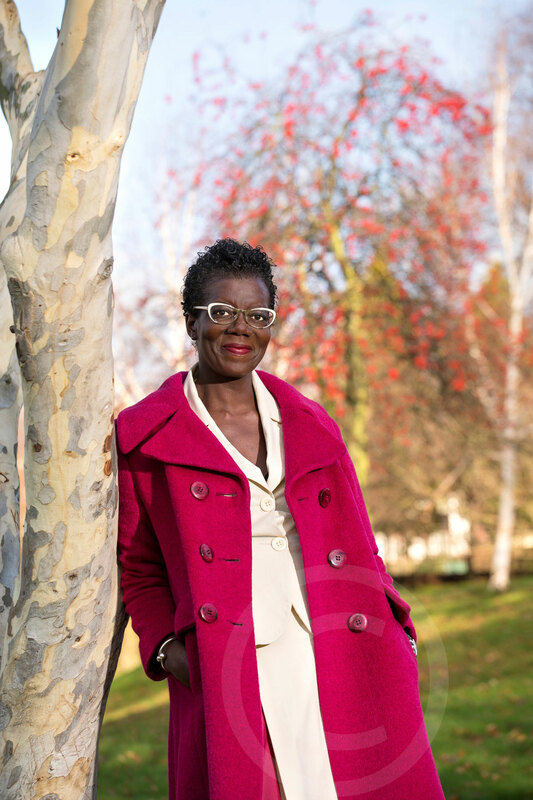 Paulette was chilled and relaxed in front of the camera and a joy to work with. I adore photographing creative people in creative spaces. Both these features (above and below) were for Woman and Home magazine for an article entitled ‘New Directions’. 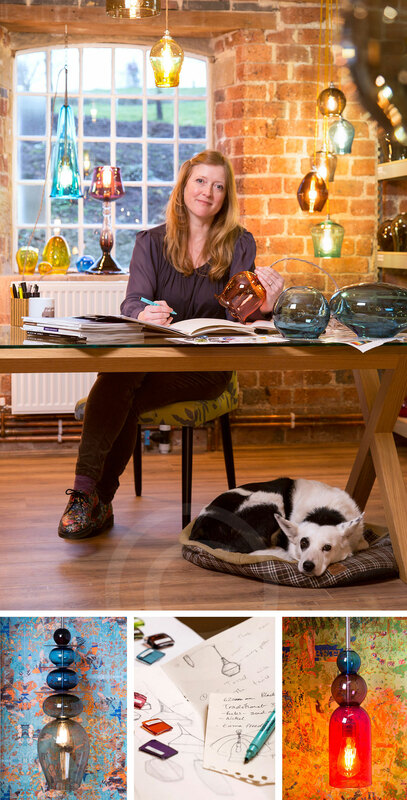 Esther (above) now designs the most beautiful glass lamp shades for her company Curiousa & Curiousa in Derby. I was blessed with a beautiful setting and a very photogenic dog and of course Esther was fab too! 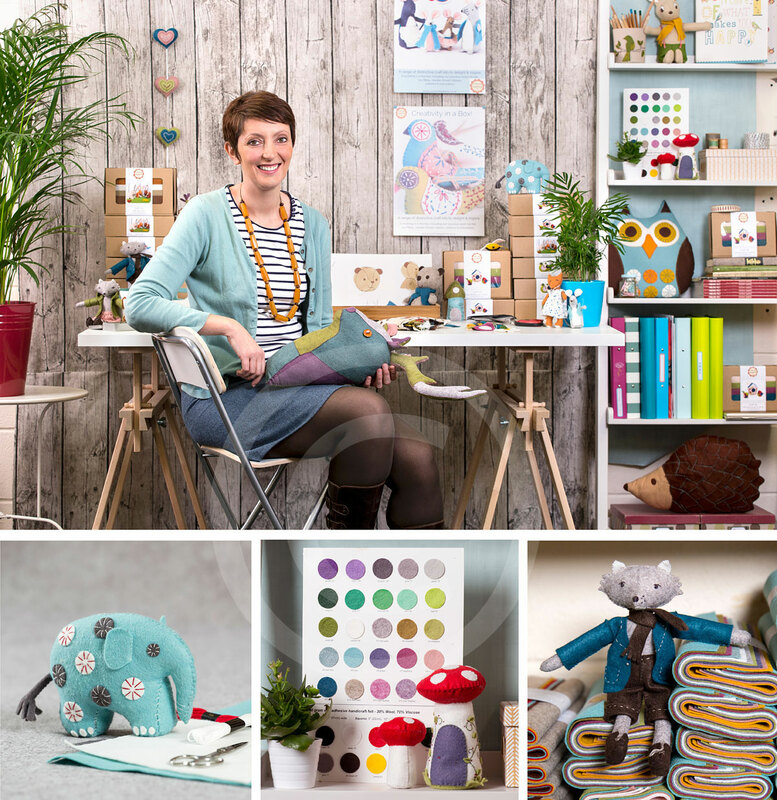 For my shoot with Corinne Lapierre in Leeds who creates and sells felt animal making kits, there was so much to go on. A beautiful studio space full of colour and creations. I’d taken my 3 month old puppy along in the car and Corrine was so kind she invited Molly in. More shoots like these please. When I was told I was going to be photographing guinea pigs at a care home for Pets at Home I had a bad feeling that these little animals were going to be big trouble, I thought they would be running off in every direction! Pets at Home employees visit the care home with the animals and encourage the residents to interact with them. I can’t tell you how well behaved these guinea pigs were. They stayed exactly where they were put and they didn’t nibble anybody (or wee on anyone!). They were the perfect models – much easier than the humans! 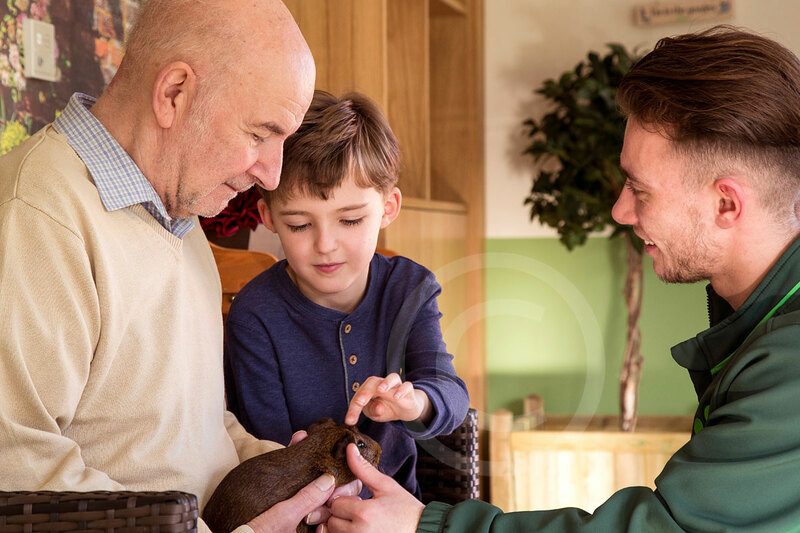 This little boy was the star of the shoot – he was so natural, joyful and knew just how to get his grandad smiling. 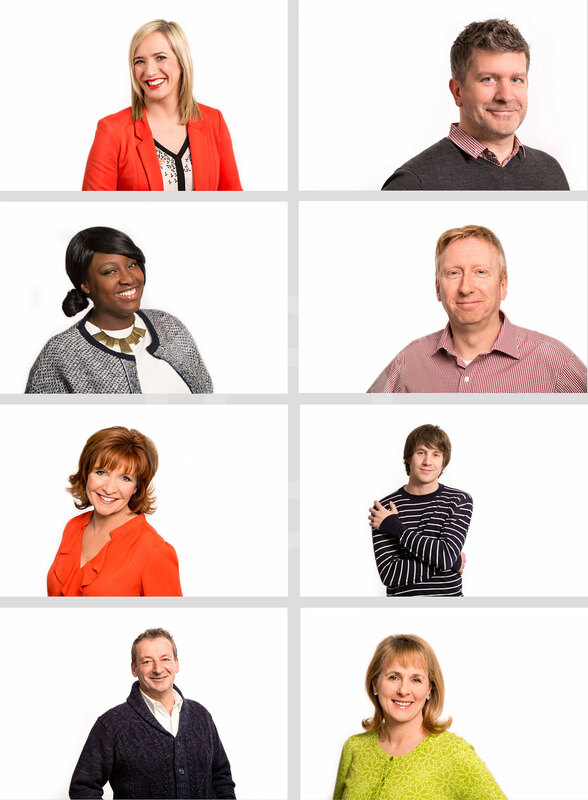 Off to York to photograph BBC radio presenter Kay Crewdson (top left) for her new show. We also photographed Kay round and about in York and then came back to photograph more fabulous presenters. A busy but fun day. A year on and Kay is now away to America – good luck in New York Kay. 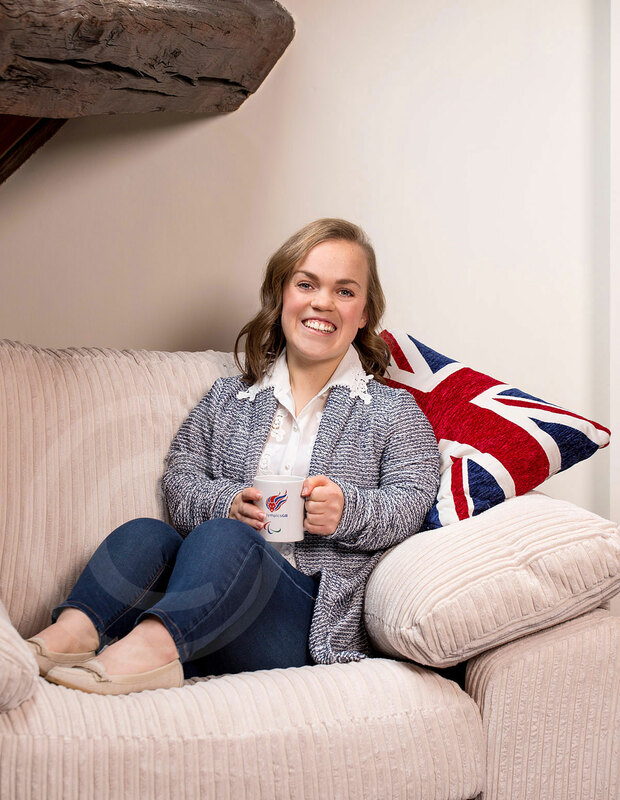 I was so lucky to meet and photograph Ellie Simmonds for You magazine’s Emotional ties feature. Such an inspirational woman and so friendly and welcoming. She was having a media day that day and I was just the first of many shoots. My shoot involved a portrait and then shots of special possessions – I got to hold all the medals! 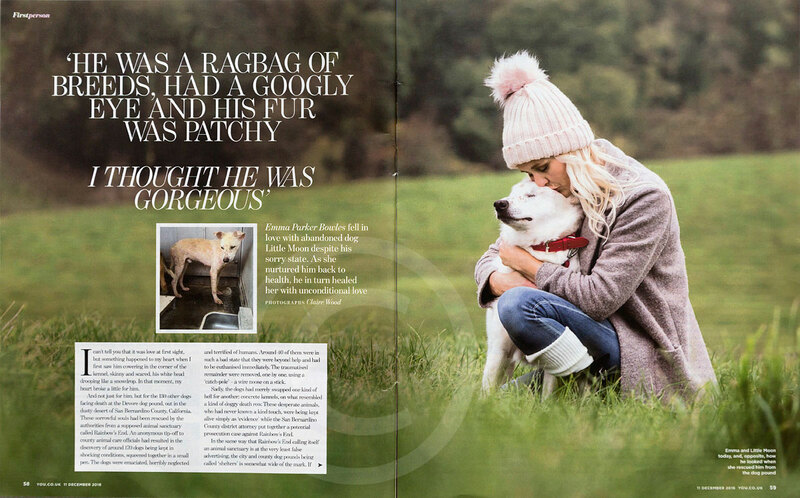 My second trip to photograph Emma Parker Bowles, this time to feature one of her dogs ‘Little moon’ who is both blind and deaf in an article for You magazine. Emma rescued him from terrible conditions in a dog pound in California and he now lives with Emma and her other rescue dogs in Yorkshire. HD Beauty (HD Brows) in Leeds asked me to photograph six of their trained therapists for their social media campaign. I can’t say I usually give much thought about the state of my eyebrows before most jobs but I found myself nervously obsessing before this shoot! A weight loss story in Sheffield for Woman magazine. Dawn had her make up done by Sherrie Warwick and looked gorgeous for this photoshoot to celebrate her 6 stone weight loss. 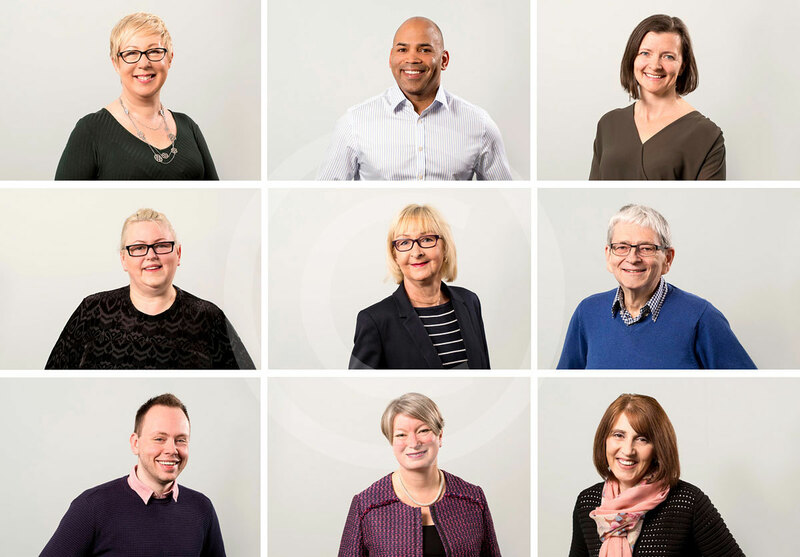 A nice simple set of corporate headshots for Thornfields Primary Care training in Leeds now. I really like a slightly off white background with flattering and fresh lighting. Getting the right expression and tone for the company is always key to headshots working well. 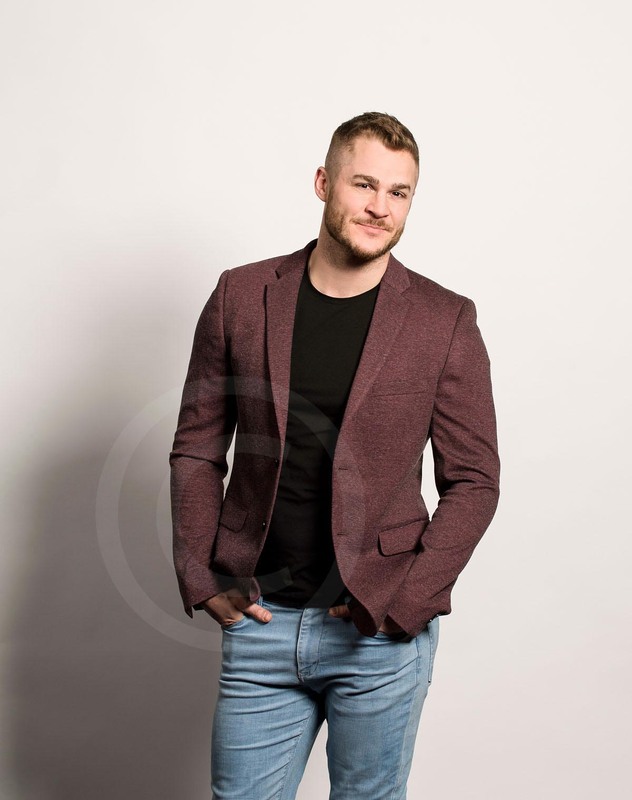 An interesting shoot with American model and Celebrity Big Brother star Austin Armacost for Closer magazine’s feature ‘On the Couch’ with therapist Emma Kenny. 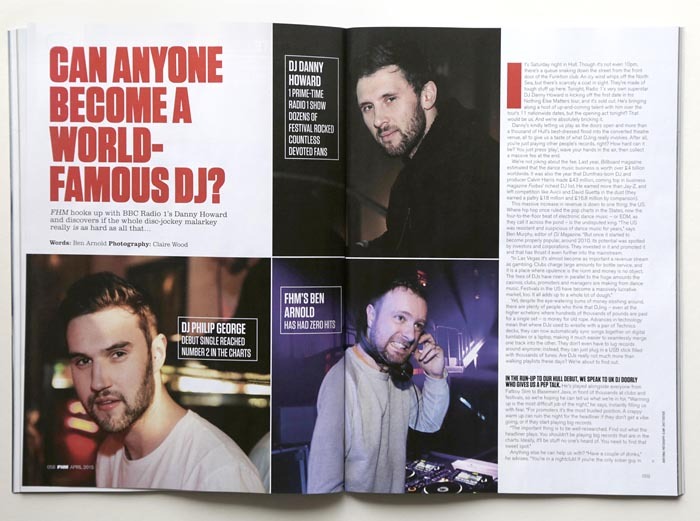 Yes, I know it’s not Christmas anymore but I forgot to include this magazine shoot for Closer on the last newsletter and these three are too cute to leave out. However hard I tried and however silly I was, I could only ever get two smiling at the same time though. They will probably be walking now and causing chaos! 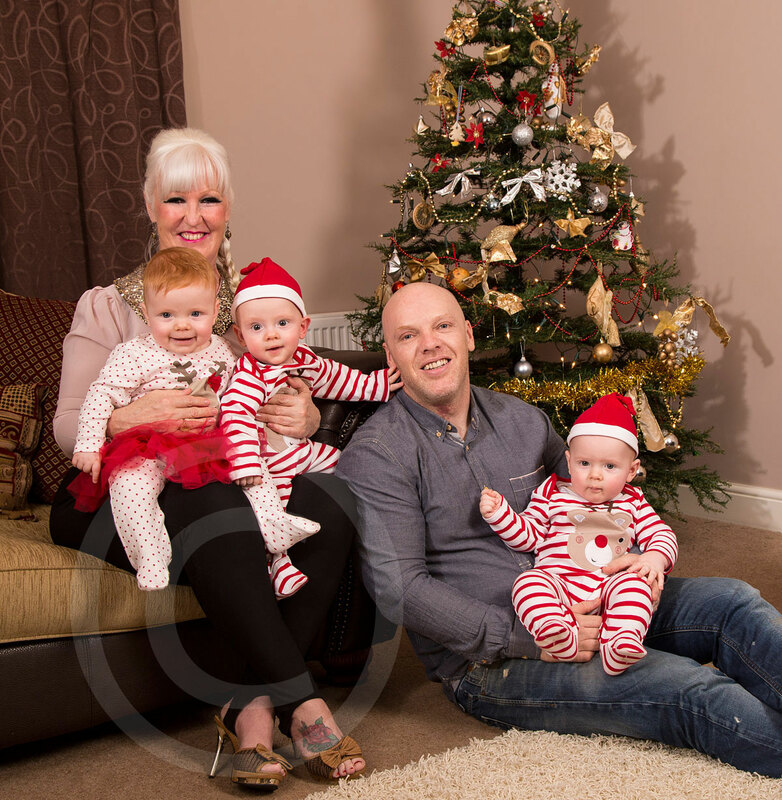 Last Thursday I was happily driving along to an editorial Christmas shoot with Britain’s biggest family in Morecambe. My car which was jam packed, not only with photographic equipment, but with a Christmas tree, fake presents, boxes of decorations, mince pies, 2 sacks of potatoes (!) the list goes on and on and on… when it decided to break down – aghhh.. Thankfully I wasn’t alone as I had Amy my assistant with me and we managed to get off the motorway. I’ve always wondered what I would do if this happened on the way to a shoot but knowing I had a family of 18 waiting on my arrival I knew I had to make it one way or another. What did I do – I called my dad of course! (closely followed by the AA) As soon as the AA arrived we were off in my dad’s car leaving him to deal with the drive of shame in the tow truck back to Huddersfield. In hindsight this experience was the calm part of the day in comparison to the chaos of a photoshoot with 16 children! Amy – you were a star, I was so impressed you managed to get that tree up and decorated, with a minimum of 5 small children doing their up most to thwart your efforts. We left with our sanity barely intact!